With Animal explores the extreme natures of parenthood. Parents are cruel because they are selfish, because they can’t understand; parents are kind because their child needs them, because they find ways to connect. 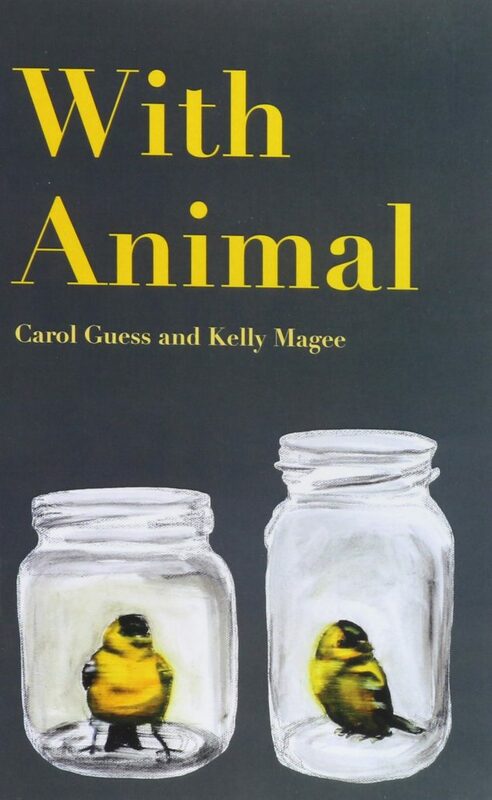 This is a collection of stories about people who can get pregnant with animals — a premise that inspires curiosity — but the focus isn’t on the animals, it’s on the relationship between parent and child. Animal children require unusual care, like jellyfish babies needing the ocean shore, or an egg hatching into a flying cat and stealing energy from a parent. But sometimes these circumstances are impossible to handle. By using fantasy, these stories can explore how complicated and strange parenting can be. “With Dragon” is the opening story and, immediately, the book is starting with a mythical creature. Pregnant with a dragon, a mother goes to forums looking for advice, eats fire, fears her child, and fears for “With Dragon” works because of the tight, short scenes, the voice that is both loving and in denial, and the voyeuristic horror of watching someone you love commit patricide and burn the town down. And she still loves her child, still fears him leaving her. I feel for that woman. I read this story over and over to feel her love, her heartbreak. She gave birth to something terrible and she loves it as only a mother can; it hurts me to read her loneliness upon seeing her dragon child fly. I love this line because all the stories in this collection revolve around the complicated relationship between parent and child — how they stay together, how they push each other away, and, most importantly, how they leave. One son leaves for a family that will love him unconditionally, two sisters leave because they think it’s best for their mother, and one daughter leaves because she would be happier on her own. So much of this leaving is described as part of their nature, but this final line of “With Fox” is the first time that leaving isn’t just an animal trait. This line reminds us, not unkindly, that it is also a human one. Literature and movies like to pit humanity against nature — humanity doesn’t win that comparison. Pets are better than people. Nature is a pure, wild ideal that humanity ruins (Fern Gully) and animals are guardians and examples of that pure, wild ideal (The Chronicles of Narnia). With Animal takes this dynamic and plays. 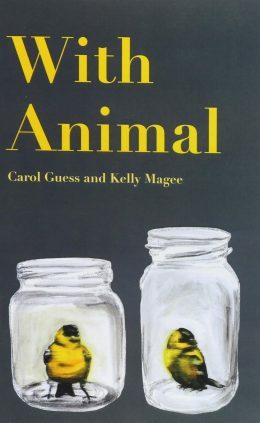 “With Human” has a narrator who loved her perfect animal children, but her human child, in contrast, was harder to come to terms with — he was wild. No soft panda baby sleeping snugly to her breast, but something that would bite and hurt her. “With Unicorn” follows a child growing to resent how his mother treated him like a trophy. Animal children have human reactions along with their animal urges; humans have animal desires that turn them wild, as well as a selfish, desperate, loving human foundation. There is no “animals are right, humans are monsters” philosophy in With Animal. There are cruel animals and there are humans that try to cherish their beautiful spider daughters. People and beasts are both capable of selfish indifference and deep empathy. With Animal reminds us of that while delving into the complicated relationship of parent and child. 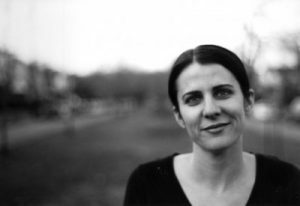 Kelly Magee is the author of Body Language, winner of the Katherine Anne Porter Prize for Short Fiction, as well as the collaborative poetry collections The Reckless Remainder and History of My Locked Wrist. 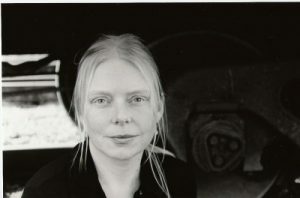 She teaches in the undergraduate and MFA programs at Western Washington University.